Have you ordered from us before? You can now use our handy Refill Program to reorder your replacement parts. We reward you with savings on bulk orders. FLAT FEE SHIPPING for your whole order, so stock up and save a lot of money on shipping. A free 6 month filter replacement reminder service. The lowest priced, factory direct, original manufacturer replacement parts ... don't be fooled by inferior imitation replacement filters! Friendly advice to help you achieve optimum indoor air quality. A no hassle, complete satisfaction guarantee or money refunded. Easy access to sales and service agents. Call us toll-free at 1-866-998-9909, 8:30 AM to 8 PM EST, six days a week. Most frequently ordered. Click here for more categories/products. We sell all major brands of replacement furnace filters, humidifier pads, air cleaner pre-filters and charcoal filters, in addition to Dax liquid detergents to better clean your electronic air cleaners. In most cases we can ship your furnace filters, humidifier pads and anything else you purchase to your door in USA and Canada by the next business day. For optimal Indoor Air Quality (IAQ), it is essential to keep your furnace filters and humidifier pads functioning properly. 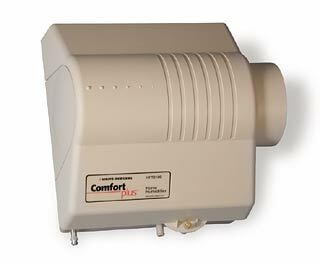 Get instructions for changing furnace filters and humidifier pads. 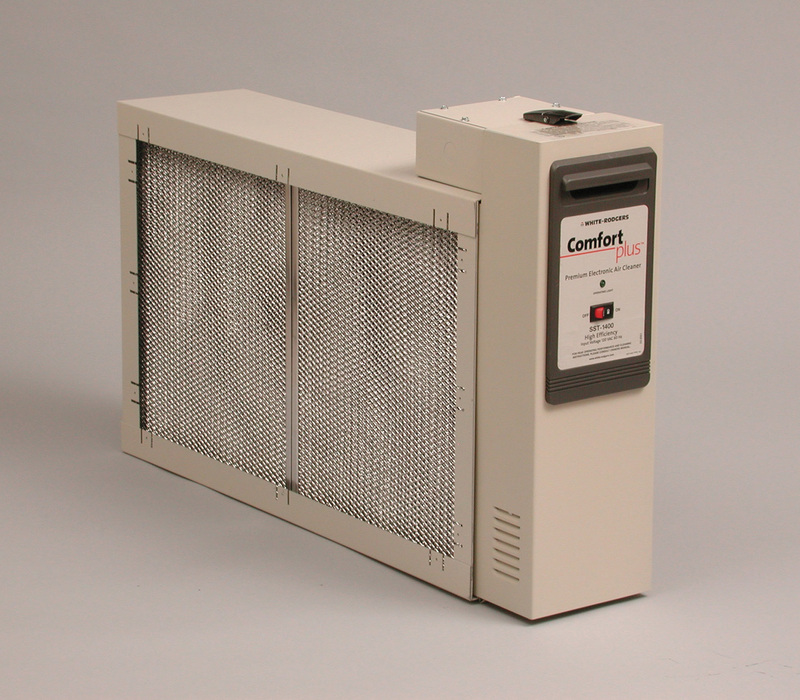 Replace your furnace filters and humidifier pads at least once every six months and you will breathe better. Purchase your furnace filters, humidifier pads and other replacement parts from us and we will remind you when it is time to replace your furnace filters and humidifier pads again. All logos, models and product information are registered trademarks of their manufacturers or owners.